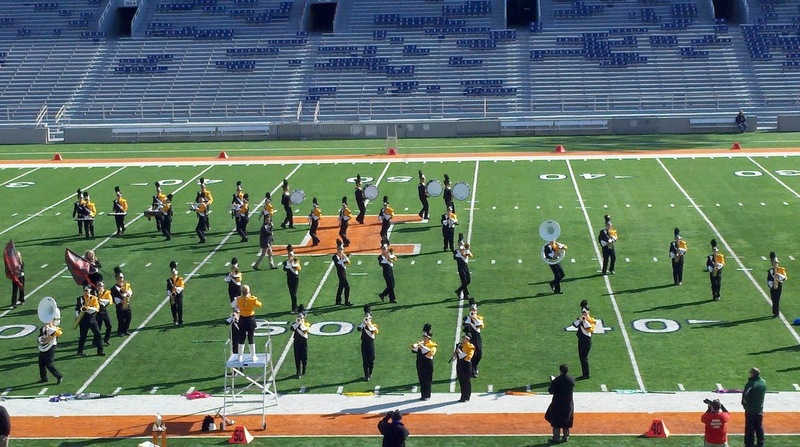 Illini Marching Band Festival Class 1A Champions: 2011. The ROWVA Marching Tigers are known for having fun while succeeding by having dancing sousaphones, choreography, and more. The band is made up of roughly 60 members, which is a large portion of a school of 233 students.